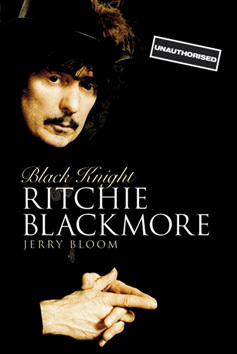 Of the three books currently available on Blackmore, Jerry Bloom’s is probably the definitive book that Blackmore fans should read. A much more in depth study of the man’s character and early career reveals a sensitive, witty, determined character behind the well-known, moody man-in-black portrayal we are always presented with. The book is well written, well published and features 3 sections of photos (all black and white) including some very rarely seen early sixties images.